Well Done to Sophie Nicholls who had a great weekend at the Warwick One Day Event on the 25 and 26 August. 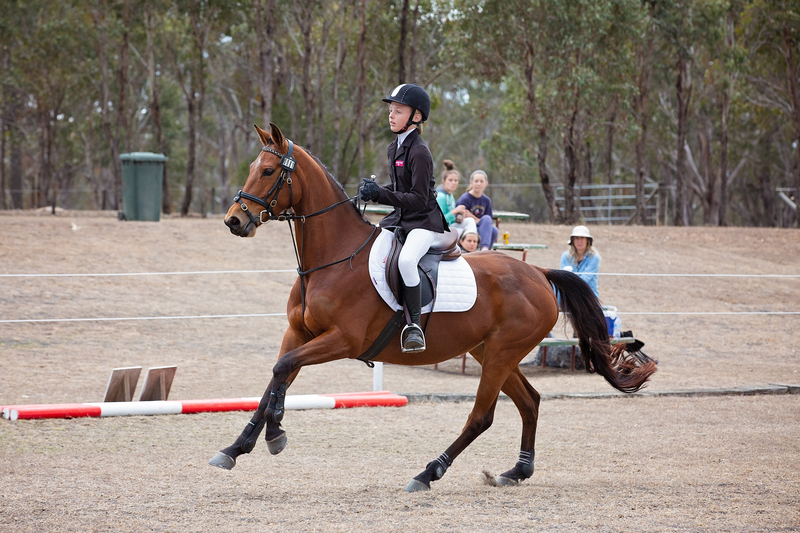 Sitting Fifth after the dressage phase to follow up with clear show jumping and clear cross country to take out Second place in the 95 Premlimary Junior Competition. This is a great qualifier leading up to Interschool State Championships 2019! Well done Sophie.